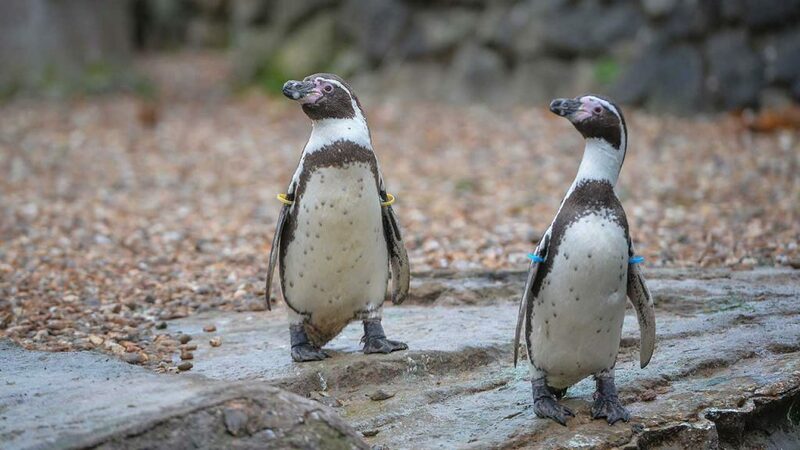 What takes place in the lives of Chester Zoo’s inhabitants when no one’s watching? This groundbreaking series is back, and features more rare and endangered animals then ever before. 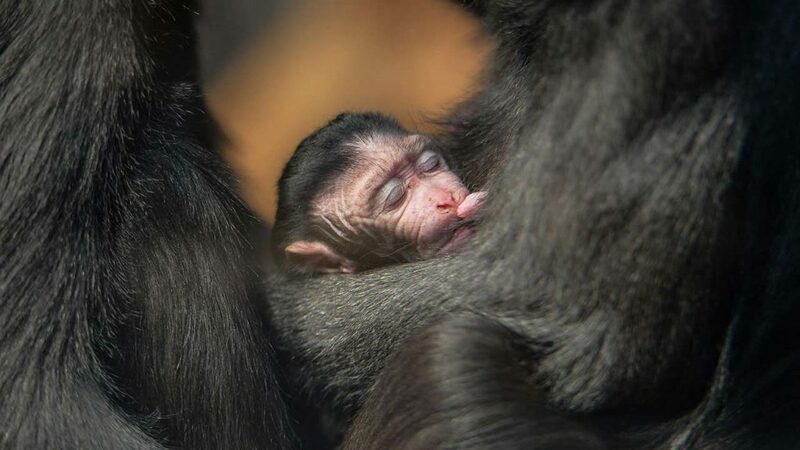 Specialist cameras take us right inside their world, following some of the Zoo’s 15000 inhabitants as they experience rites of passage, romance, changing families, parenting, conflict, and life and death struggles. At the start of 2016, more than 4m viewers tuned in to series 1 of The Secret Life of the Zoo. 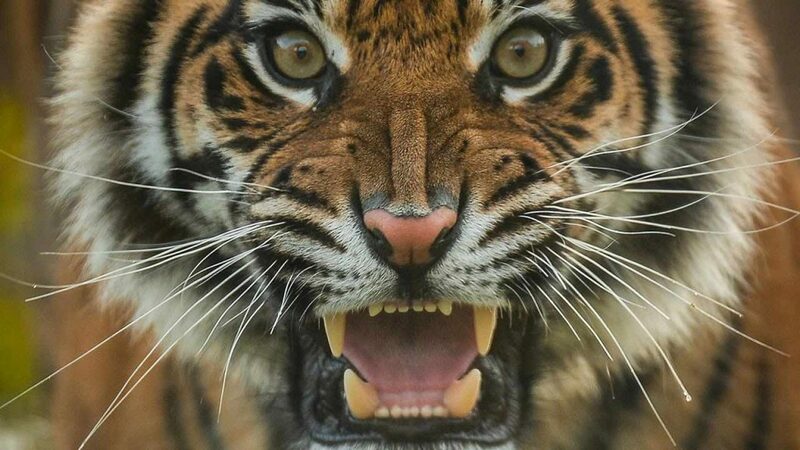 Now, this groundbreaking Channel 4 documentary series is back, putting more cameras in more places the public never gets to see at Britain’s most popular zoo. 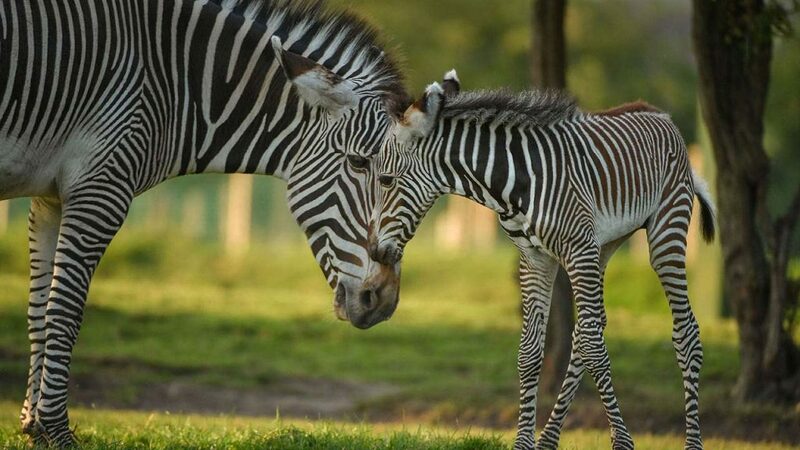 From the difficult birth of a baby zebra, to elephant mating, to moving a python, the series will tell the stories of extraordinary rites of passage in the lives of Chester’s 20,000 rare and endangered animals. Using a micro-rig to capture animal behaviour at eye level, the series takes us closer to these creatures than ever before. And Chester’s 88 keepers will reveal their close relationships with animals they have cared for over many years. Many of the animals in the Zoo are threatened with extinction. We’ll see how some of the rarest animals in the world, from Eastern black rhino to Sumatran tigers, are helped to breed. And we’ll also see how babirusa give birth, sloths form pair bonds, Asiatic lions mate, and orang-utans protect their territory. 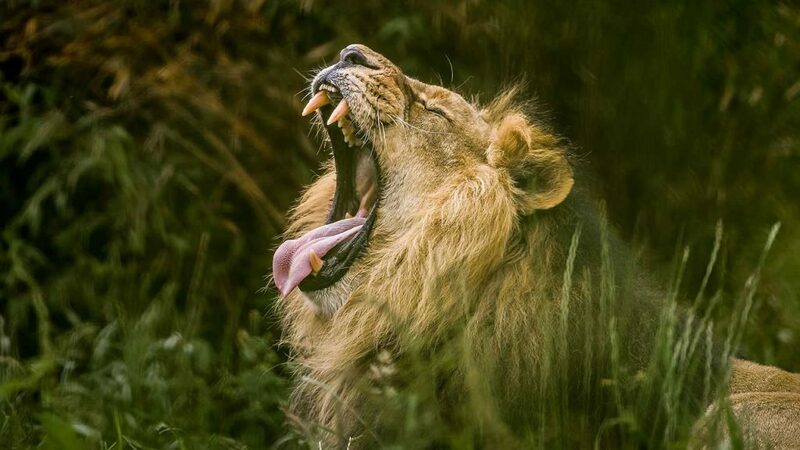 Chester Zoo is Britain’s most popular zoo hosting 1.4 million visitors every year. But few visitors ever see the world explored in this major new Channel 4 series. 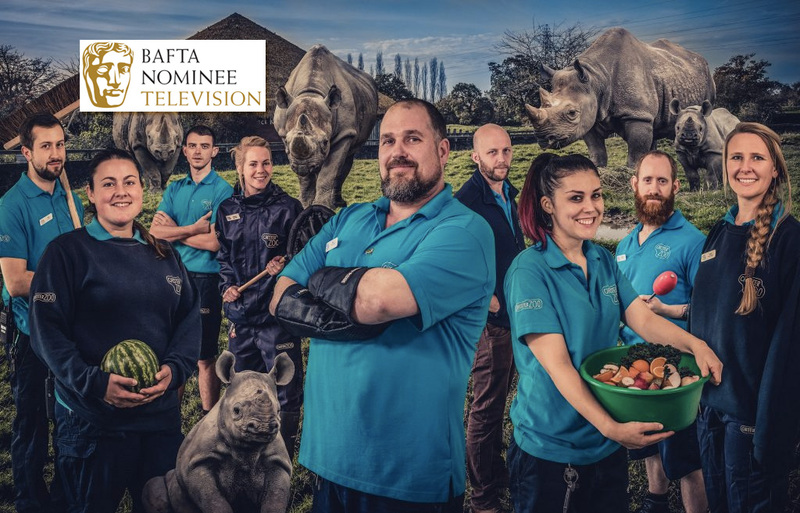 Using a range of filming techniques, including a micro-rig to capture animal behaviour close up, The Secret Life of the Zoo will take viewers behind the scenes – capturing in intimate detail both the remarkable behaviour of the animals and their close relationships with their keepers.